As the month of September comes to a close, there are a few thoughts that start to creep into people’s heads about the month of October: What should I be for Halloween? Should I give out candy this year? And, one of the most important, where am I going to get that perfect pumpkin to carve into a flawless jack-o-lantern? 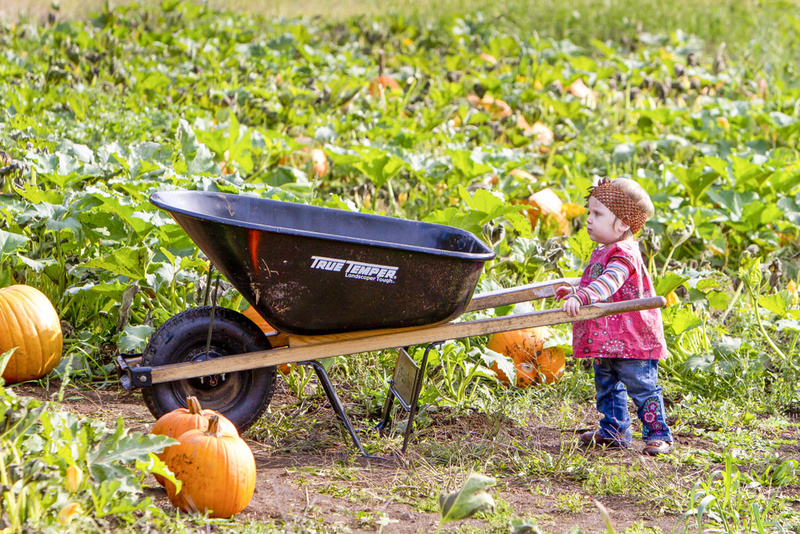 The southwest Washington and Portland/Vancouver Metro areas are home to a variety of pumpkin patch farms that offer seasonal activities, treats and, of course, a variety of pumpkins big and small to choose from. Hours: Large patch open daily until Oct. 31, 9 a.m.-6 p.m. The Bella Organic Pumpkin Patch & Winery on Sauvie Island is home to a Farm Market, Pumpkin Patch, Corn Maze, Haunted Corn Maze and Winery. Free hayrides are offered daily out to the Pumpkin Patch until Oct. 31. After dark on Fridays and Saturdays in October, visitors can choose from a variety of pumpkins and organic squash in bins by the Farm Market. The large Corn Maze at Bella Organic is something that draws numerous visitors each year. The theme of this year’s Corn Maze is the Portland Timbers MLS Cup Championship. The corn maze is about three miles long and winds its way through seven acres worth of farmland. It takes most visitors at least an hour to find their way out of the giant maze. Dogs are allowed in the maze, if they’re on a leash. Other activities at Bella Organic include the Haunted Corn Maze, Hay Maze, farm animals to visit and more. Activities have individual costs, but Unlimited bracelets are available on the weekends. Unlimited bracelets without the regular Corn Maze are $14, Unlimited bracelets with the regular Corn Maze are $18. Admission to the regular Corn Maze by itself is $7, admission to the Haunted Corn Maze is $14. Visitors can purchase a combo pass for both mazes for $19. Hours: Every weekend in October, Fridays, 2-5:30 p.m.; Saturdays and Sundays, 10 a.m.-5:30 p.m.
Pay $10 and visit the Bi-Zi Farms Pumpkin Patch, which includes one free pumpkin of any size you can carry, free admission to the corn maze, farm animals, free children’s activities, wagon ride to and from the Pumpkin Patch and more. Seniors age 65 and older can get in for $8, those 2 and younger are free. Hours: Mon.-Sat., 9 a.m.-6 p.m.; Sun., 10 a.m.-5 p.m. Pick out your pumpkins and take the kids on a hayride or through the Fort Maze through Oct. 31. Admission to the Pumpkin Patch is free, as is the Corn Maze and the Straw TeePee. Visit the Fort Maze for $2 or take a hayride for $2. 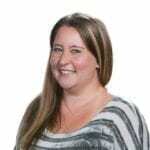 Hours: Daily, 9 a.m.-6 p.m., Corn Maze has the same hours except Sun., 9 a.m.-8 p.m. Corn Cabaret is Fridays and Saturdays through October, 6-10 p.m. Haunted Maze is open every Friday and Saturday in October, dark to 10 p.m.
“Pumpkin Season” at Kruger’s includes free hayrides every hour on the hour out to the Pumpkin Patch, Corn Maze, caramel apples and hot cider, roasted corn, farm animals, pony rides on the weekends, beer and wine on weekends, pie and more. Hours: Will open starting the second weekend in October, Saturdays, 10 a.m.-5 p.m.; Sundays, noon-5 p.m. This local farm sells hay, oats, cracked corn and more. Features include a huge corn maze; hay maze; pumpkin wagon train; face painting; homemade and handcrafted goods; and pink pumpkins for breast cancer awareness. 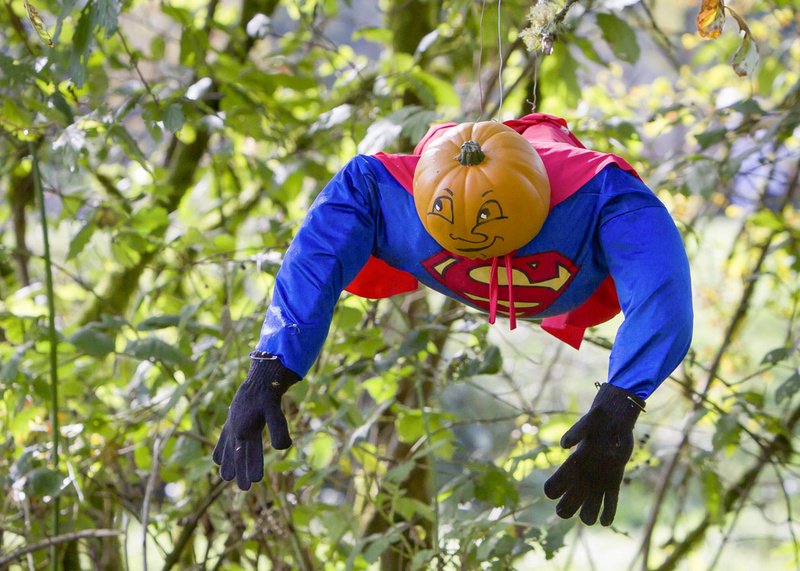 Hours: Every weekend in October, Saturdays, 10 a.m.-4 p.m.; Sundays, 11 a.m.-4 p.m.
Pumpkin Lane is back again this year at Pomeroy Living History Farm in Yacolt. Join in the fun and take part in a mile-long hayride, more than 100 pumpkin people and a stop at the Pumpkin Patch. Admission is $6, $4 for kids 3-11. Other amenities include Farm Cafe, Hay Bale Maze, Pumpkin Flume, farm animals, Historic Log House tours and yard games. Hours: Open until Oct. 31, Mon.-Sat., 9 a.m.-6 p.m.; Sundays, 10 a.m.-6 p.m. 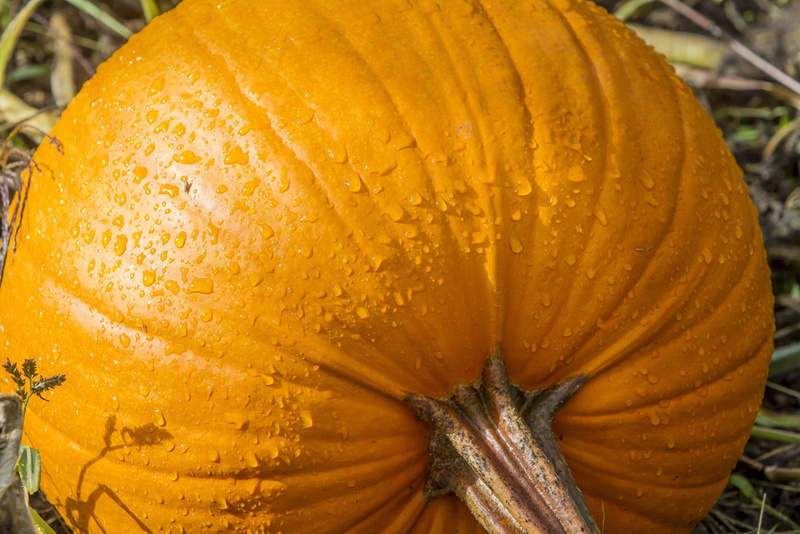 Located on approximately 11 acres in the Woodland Bottoms, The Patch offers more than 40 varieties of pumpkin, squash and gourds at reasonable prices. Amenities include “photo-op” prop boards, hay maze, pumpkin bowling on weekends only and hayrides on weekends only. Admission is free, prices of pumpkins and activities vary. Hours: Open every day in October, Mon.-Sat., 9 a.m.-6 p.m.; Sundays, 11 a.m.- 6 p.m.
Hayrides are offered on Wed., Fri., Sat., and Sun. only. 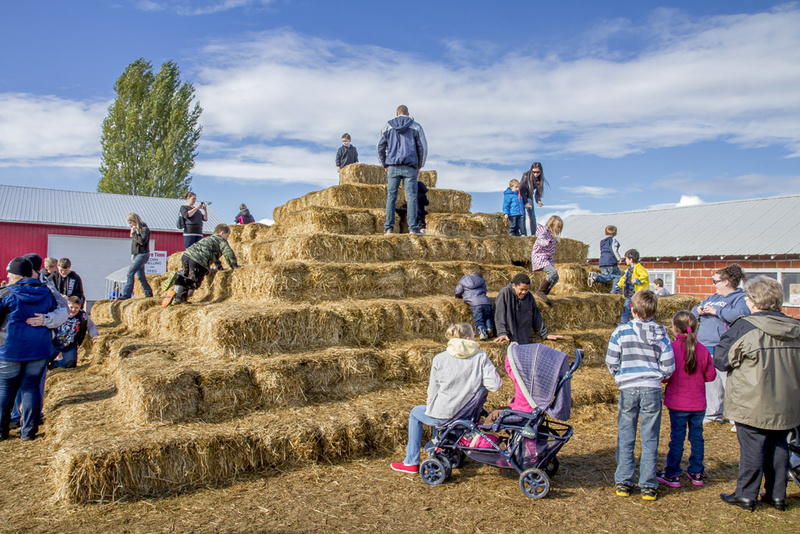 Find your perfect pumpkin in the Pumpkin Patch, visit the covered petting zoo and in-barn hay pyramid, and take part in free fun and activities. Admission fee of $6 includes hayride, petting zoo, hay tunnels and more. Hours: Opening Oct. 8, Mon.-Fri., 3-6 p.m.; Sat.-Sun., 10 a.m.-6 p.m. Admission is $10 per person and includes corn maze, barrel train ride, hayride (weekends only) and a pumpkin of any size. Children ages 2 and younger are free, but do not get a pumpkin. Visit with farm animals, wander through the corn maze and more.